Get creative this Easter at Northwest Plaza! 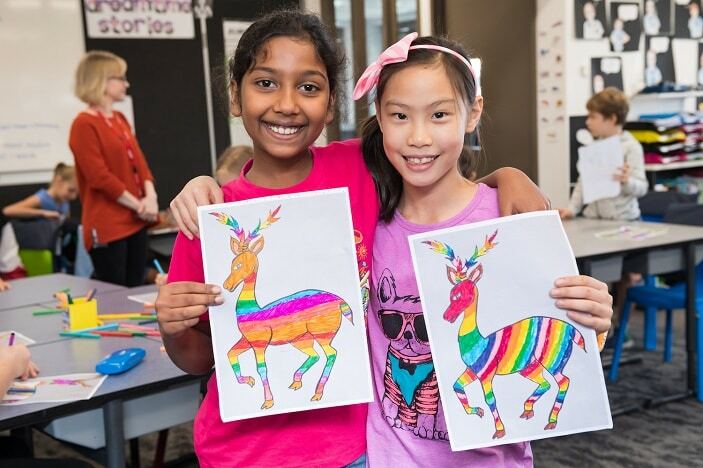 DETAILS: 15th APRIL – PAINTING & DRAWING Paint an abundance of patterns and learn to learn to draw your favourite animals – rabbits, chickens and more! 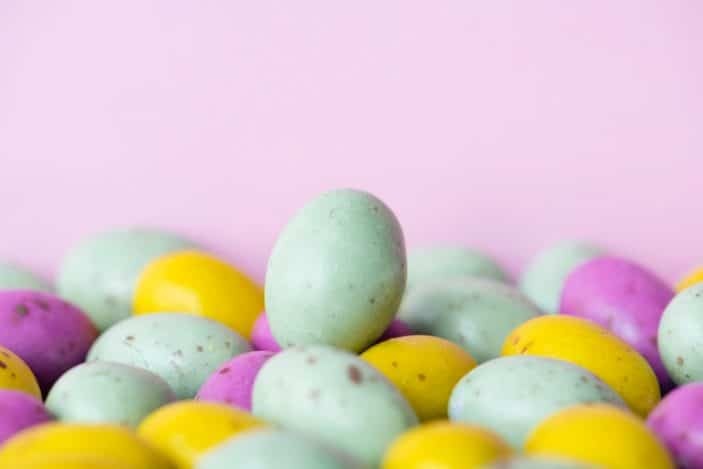 16th APRIL – EASTER EGG DECORATION Paint and decorate Easter eggs – there will be a range of eggs to choose from; foam, cardboard, real eggs and clay. 17th APRIL – BASKET MAKING Explore some basic weaving techniques, collage and construction to create cute baskets for any choccie eggs that might come your way! 18th APRIL – MY FUNNY BUNNY Make your own adorable soft-toy bunny. We will use an abundance of fabric scraps in all colours and patterns to make a cute little bunny. Younger children can stick felt ears on and draw faces on their bunnies whilst older children can try their hand at sewing on buttons and extra features!